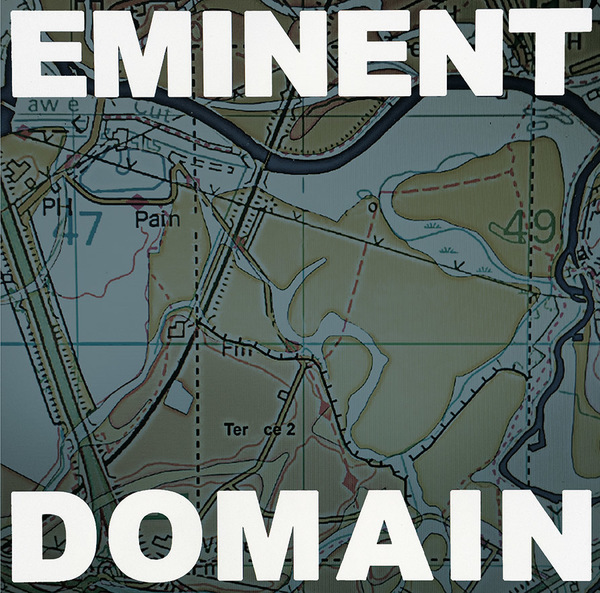 In a way similar to the notorious LSD comps, only with proper artist credits and track titles, ‘Eminent Domain’ effectively sees Ron Morelli limn an narration about the USA’s scuzzy underbelly of ill, odd-shaped, and refusnik electronics. with more enough material to soundtrack the film in his head where he’s a leathered-up tuff guy baddie on the mean streets, spitting on the sidewalk and commanding his gang of rogues over burner phones. 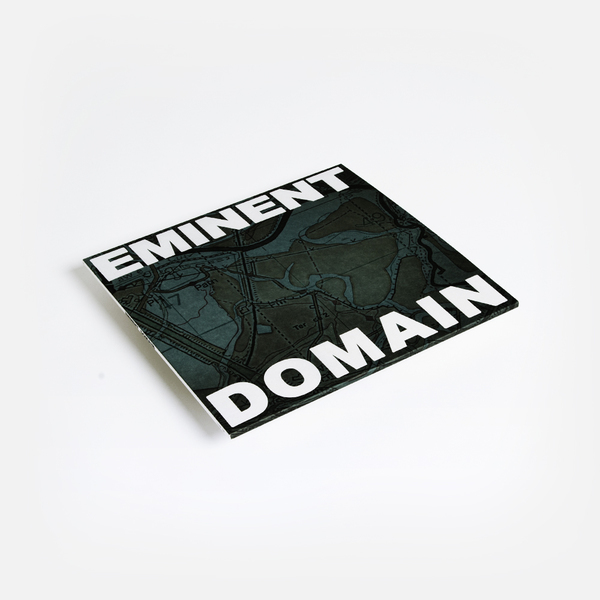 Highlights come from Beau Wanzer with the heavily spiked wobble of ‘Don’t Eat The Ground’, from Nick Klein in the ratty prang of ‘Microscopic Cop’, Skander’s midnight horror theme ‘Running Into Danger’, and the tensile, teeth chattering EBM of ARIISK’s ‘Ominous Playback Transmission’, while the 7” also fires two grotty zingers in Corporate Park’s distended electro workout ‘Benevolent Surveillance’ and the cold ceramic swirl of ‘Fade Out’ from S. English. 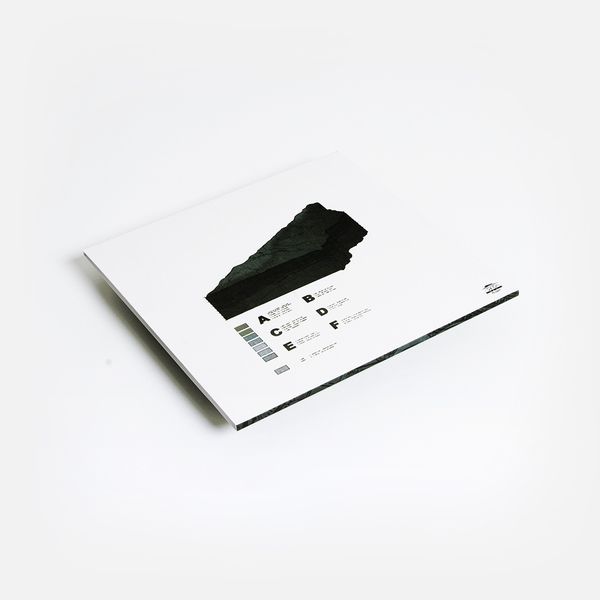 Strictly limited 22 track compilation over 3LP + 7" with download coupon and wide-spine jacket.